We have a possum box full of bees and they need to be rehomed. 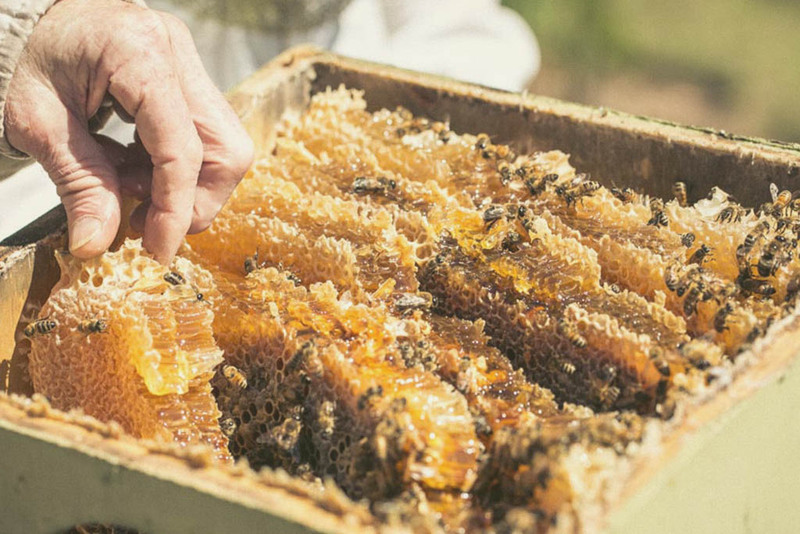 Come along to watch experienced beekeepers cut comb from the possum box and move the bees, brood, pollen, and honey to a new Langstroth hive. This is an insight into how the process is carried out and we invite others to join in, watch and learn. You can see more info on collecting bees from a possum box here.